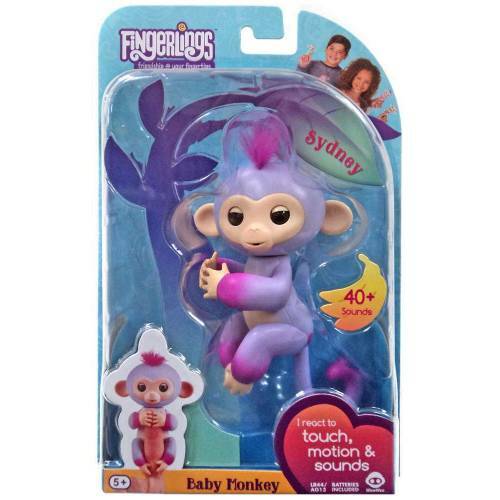 Fingerlings are adorable baby monkeys that are curious about the world around them—starting with you! 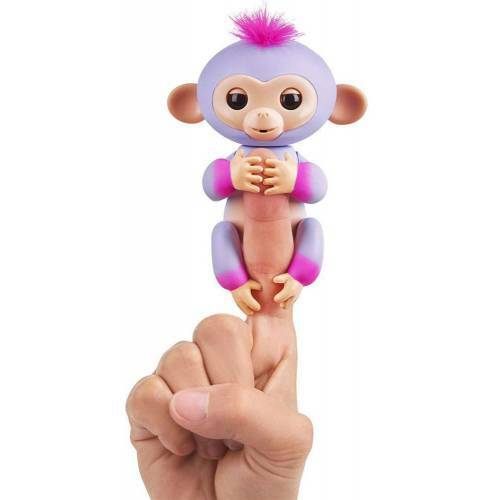 These interactive pets love to hang onto your finger, blink their eyes, turn their heads, blow kisses, swing by their tails, and talk in monkey babble! They come in a variety of colours. 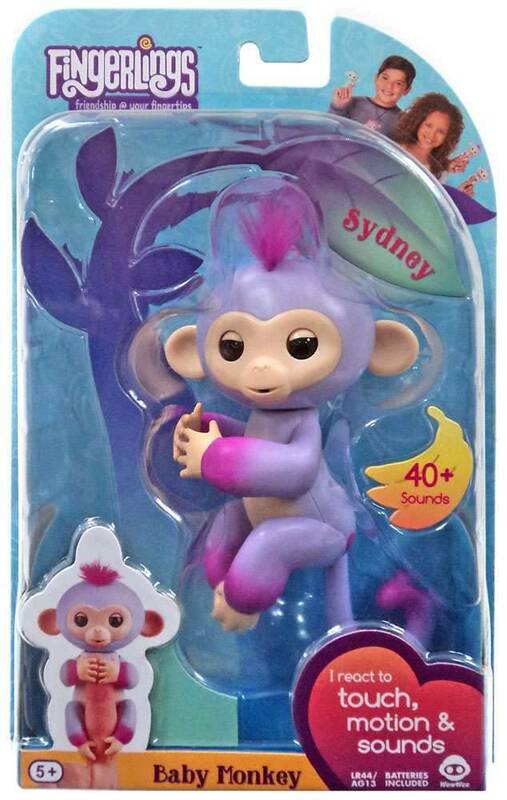 Adopt them all and have even more fun monkeying around!